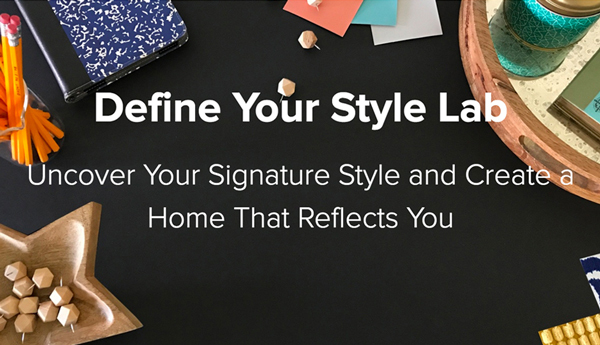 Matching accent colors in your home decor is critical for creating a cohesive space. 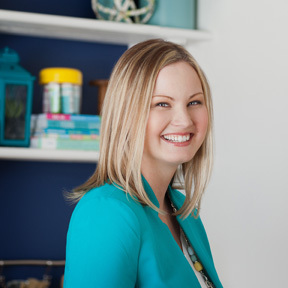 Today I want to share with you my three favorite ways to match accent colors when you’re pulling together a room or shopping for home decor. Have you ever found something cute at the store, but realized it was the wrong color when you got it home? Once you got it home your realized it doesn’t go with the other things you have, even in the same color. It’s too bright, too muted, or just plain the wrong shade. Frustratingly enough, it’s easy to get color wrong. 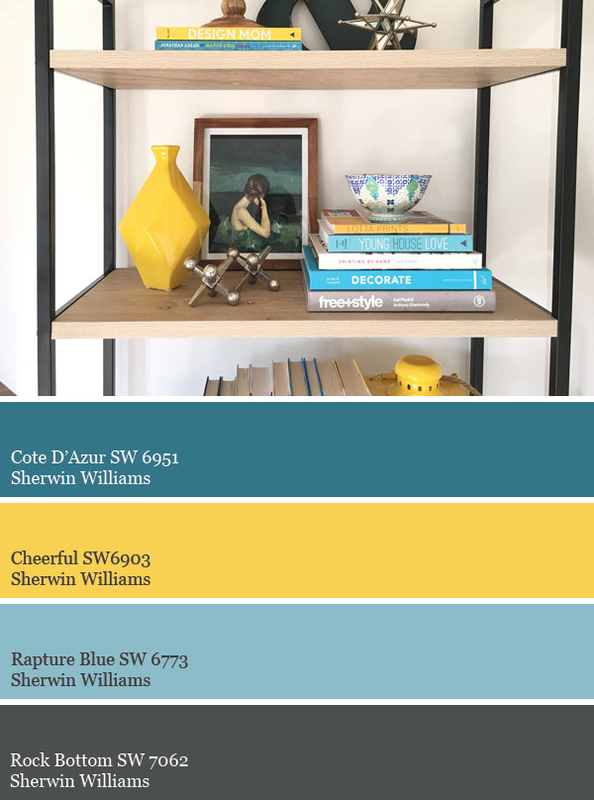 Color clashes can happen inadvertently when you’re shopping for new home decor and have no way to compare colors in the store to your existing decor. You think you’re getting a color match, but it’s off. To prevent bringing home the wrong color of decor, I recommend using one (or all) of these methods to easily match accent colors. This post contains affiliate links to the products I use and recommend. I may receive a small commission on purchases made after following an affiliate link. See my full disclosure here. 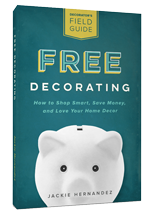 Match accent colors for your home decor to paint chips. 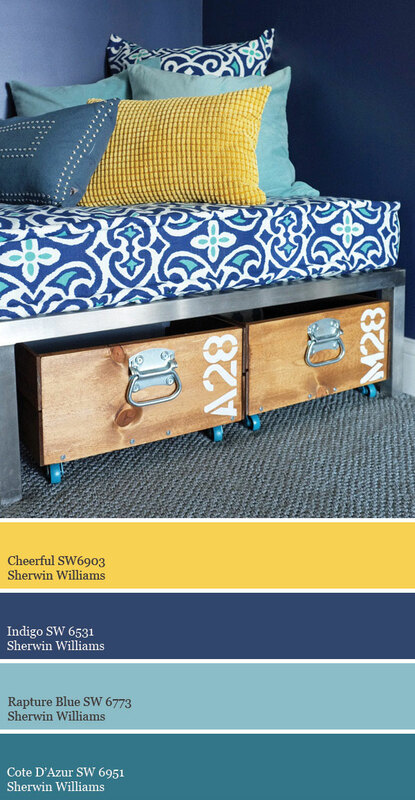 Find a paint chip that closely matches your favorite accent pieces. Keep those paint chips in your purse, so you always have them with you when shopping. No matter how bad the store lighting is, you’ll be able to pull out your paint chips for a quick color comparison. If the object your considering is a direct match or a lighter or darker shade of your sample, go for it. If it’s a different color (i.e. mustard yellow instead of lemon yellow), keep looking. There are probably dozens of apps that can save colors or paint samples, and there’s always your phone camera, but the easiest way to match accent colors and save them is with the Nix Mini. It’s a color sensor and free phone app that can scan the color of any surface and match it to most major paint brands. 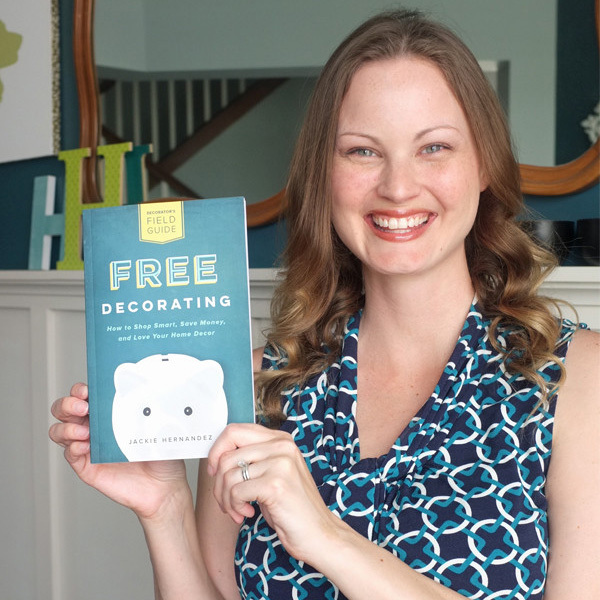 See how I used the Nix Mini to match all the paint colors in my house here. Get your own Nix Mini. 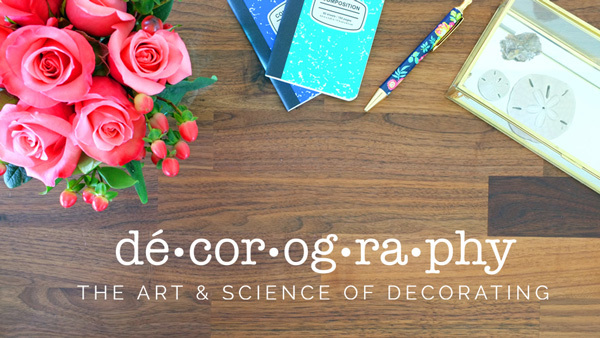 Use code NixDecorating for 10% off through October 31, 2017. 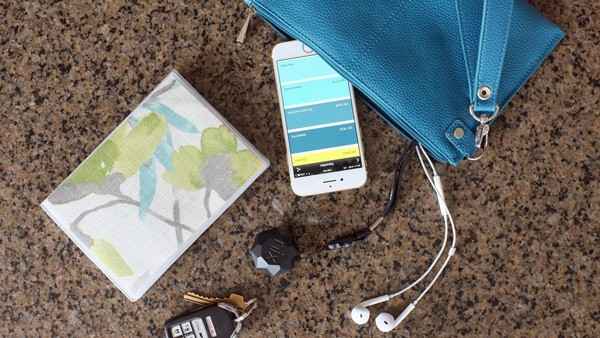 To use the Nix Mini, you simply scan the surface and the app displays the scanned color and shows matching paint colors. You can save color matches by project (i.e. interior colors, exterior colors, accent colors) and by room. 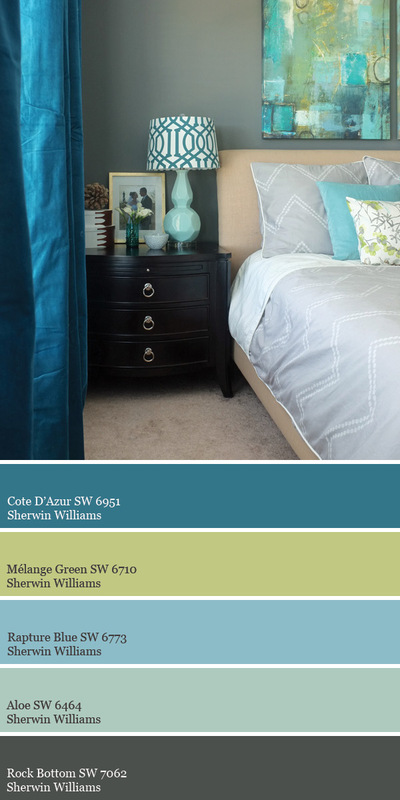 That way you can have all your paint colors and accent colors organized by room in your phone. It will always be on you for a quick color comparison. I recently got a colorful quilt for our guest room. Since I can’t cut out a swatch of the quilt to take shopping, I scanned each individual color and stored them together in the Nix Paints app. Now I’ll always have them with me. The Nix Mini can scan the color of almost any surface. 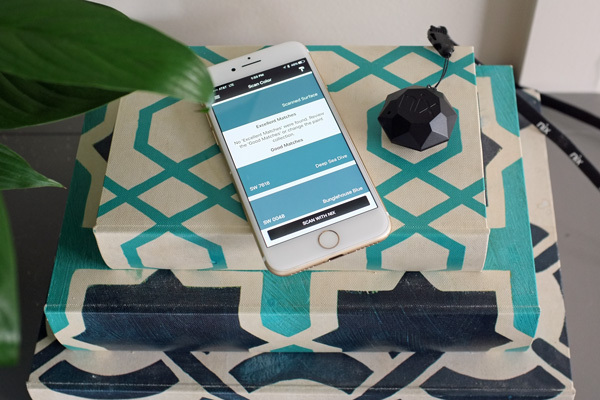 It’s great for scanning one color from a fabric or wallpaper pattern – just place the sensor over the desired color. Likewise, you can scan and match a specific color from a favorite photo or art piece. You can also use it to scan ceramics like vases or lamp bases. 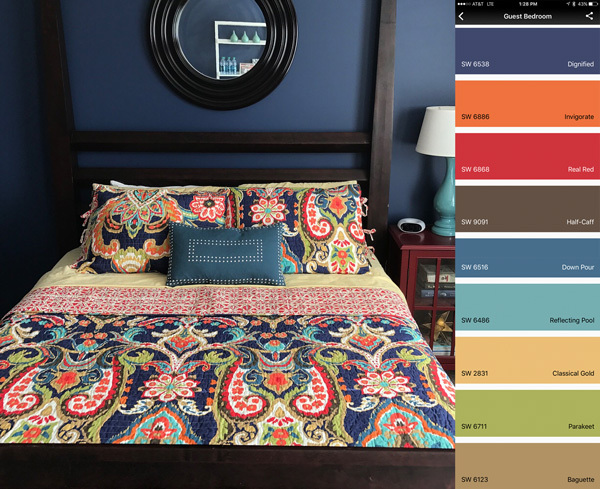 I used the Nix Mini to quickly find paint matches for every accent color in our master bedroom, from the art to the ceramic lamp bases to the accent pillows. One limitation of Nix Mini is scanning transparent surfaces. For the scanner to work all ambient light must be blocked out. So if you try to scan a curtain panel in front of a bright window or a lampshade, you’ll get an ambient light warning. One option is to put a piece of white cardstock behind the surface before scanning. If you prefer to have the actual paint chips for color comparison, Nix Mini makes quick work of finding the closest paint matches so you don’t have to collect a bazillion paint chips from the store. When I was helping my parents makeover their kitchen, I took my mom shopping for new curtain fabric. To make sure we found a great match, we took a sample of the backsplash tile and a dried paint stir stick with the cabinet paint color to the fabric store. It was super helpful and we found a great fabric to coordinate with the other elements in the room. For fabric and wallpaper, it’s best to have an actual swatch of the material. Keep a sample in your purse when you’re shopping. 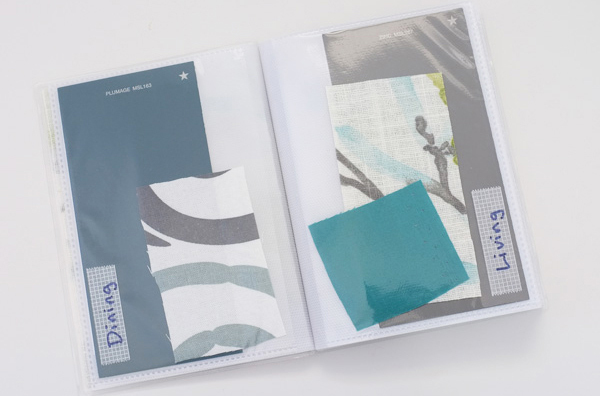 Make a simple swatch book to organize paint and fabric samples. 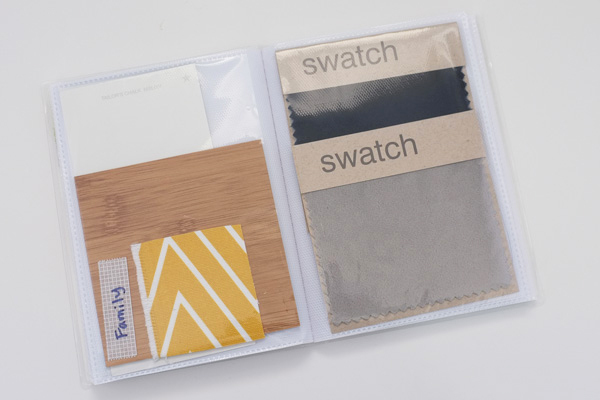 I created this swatch book four years ago. It holds all my paint swatches, fabric samples, and any other sample I can fit inside, like thin wood samples and upholstery fabric samples. You can also carry with you wood samples, small painted samples or dried paint stir sticks, and tile samples. If you don’t have a small sample, don’t be shy, take a pillow or vase you want to match with you when you’re shopping. Just put it in a shopping bag and bring it along. It’s much easier than buying and bringing home things to see if they match. And trust me, the furniture and decor stores won’t mind, people do it all the time. Either keep an album of room photos on your phone or keep a small photo album with printed photos in your purse. Although the photos won’t be ideal for color matching, they will be helpful for context. It can be surprisingly hard to remember all the details of your own home. With photos in hand, it will be easier to imagine how a color or new accent piece might look with the rest of the room. So before you find yourself at IKEA again wondering, “is this the right shade of blue?” make sure you’re armed with one of the three methods above to match accent colors. 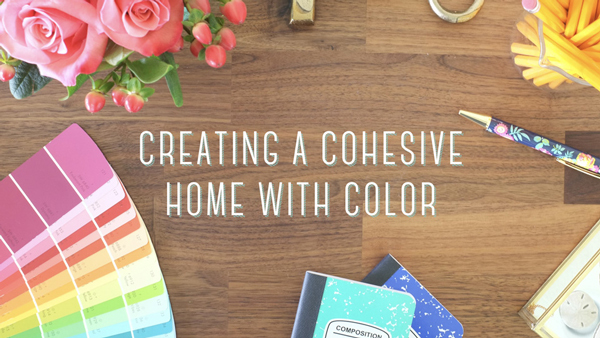 Check out my Create a Cohesive Home with Color class and learn how to confidently choose colors for your whole home—wall colors and accent colors! Love the bedding in your guest room, will you share where you found it?